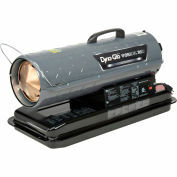 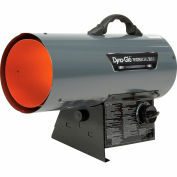 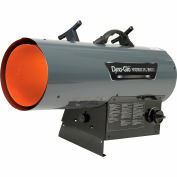 Dyna-Glo WORKHORSE Series portable multi-fuel forced air heaters offer improved circulation and a maintenance friendly design. 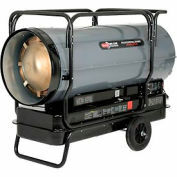 This, combined with high quality steel and 135,000 BTU's, makes an efficient heating solution capable of standing up to the tests of time. 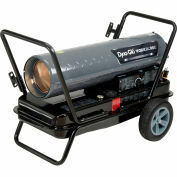 With proper ventilation it can be used in both commercial or construction sites both indoor and outdoor. 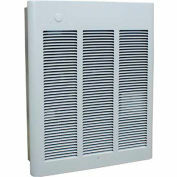 Built-in Thermostat allows for complete temperature control so it can be set at a desired comfort level. 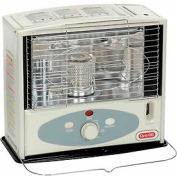 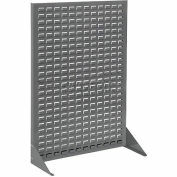 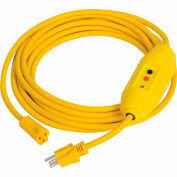 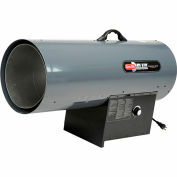 This heater is also equipped with Temperature Limit Control a safety feature designed to protect against overheating. 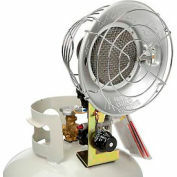 A run-time fuel gauge ensures never losing heat to fuel shortages. 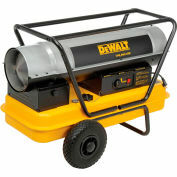 Heats an area of 3,200 square feet over a period of 10 to 14 hours off of a single tank of fuel. 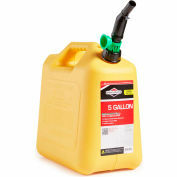 1-K Kerosene is the manufacturer’s recommended fuel for optimal performance, cleaner burns and long lasting product life. 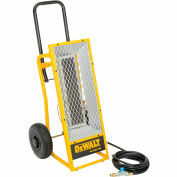 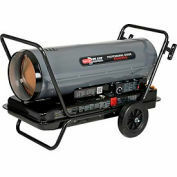 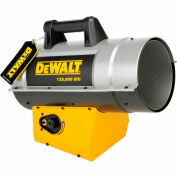 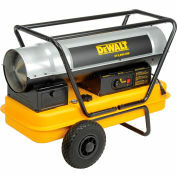 This multi-fuel forced air heater can also operate on Diesel #1, Diesel #2, Fuel Oil #1, Fuel Oil #2, Jet A and JP-8. 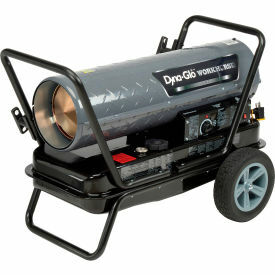 Not for use in residential living areas or in inadequately ventilated areas. 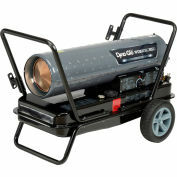 Proper ventilation required during operation.